If you were not grandfathered into unlimited data on AT&T you are stuck with their 2 GB plan and that may not be enough for a lot of you. That being said, how much data are you going through each month? Some iPhone 4 users are frustrated with dropped calls, proximity sensor issues, etc... If you are one of the effected users how close are you to moving to another platform or are you toughing it out and sticking with your iPhone? Apple TV has been out now for a few weeks now, what do you think of your purchase so far? 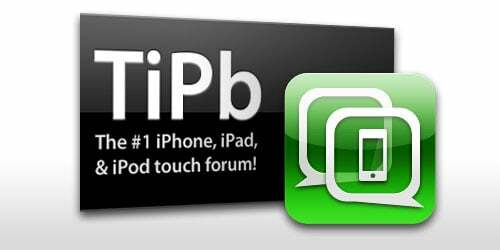 If you want to discuss the latest jailbreak tool, this is the place to do it - Limera1n jailbreak.